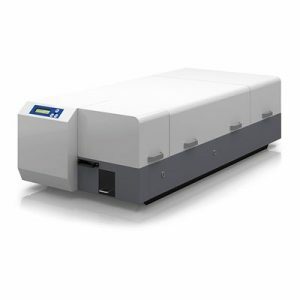 Dedicated for dual side high speed monochrome or color printing, the S6000GG system makes it easy and affordable to print near edge-to-edge card designs, photos, logos, alphanumeric text or barcodes. 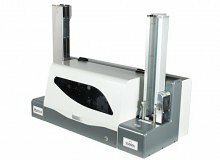 The system comprises two thermal printing stations that allow to maintain proven performance together with consistent reliability of printing at the production volumes of 1.200 cards per hour. 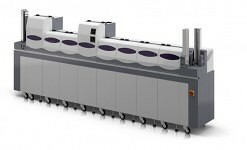 The S6000GG is a unique platform with fixed configuration that ensures everything from high quality to cost efficiency. 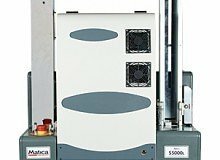 As being a part of the Matica product family, the S6000GG integrates proven proprietary technologies and well known quality features. 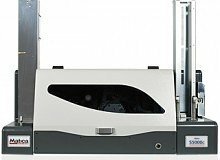 Meeting a perfect compromise between quality and price the new S6000GG is perfect solution for cost-conscious distribution of loyalty, membership, access control, employee ID, and financial cards issuance. 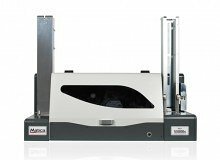 THE NEW MEANING OF QUALITY IN PRINTING Matica?s latest graphic printing engine S1 proves the meaning of quality and precision in printing. 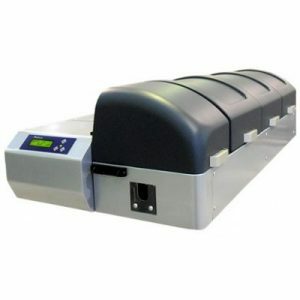 Particularly designed for monochrome and full-color printing, is ideally suited to print text, barcodes, logos or photos at 300 dpi resolution. 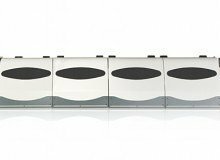 ?The integrated flip-over allows optimal front & rear card management and the advanced cleaning roller provides maximum quality. 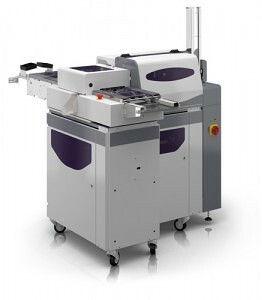 HIGH PRINTING FLEXIBILITY Thank to the fact that the system comprises two thermal printing engines, the S6000GG gains the flexibility of a layout creation of any use, that permits to reach the maximum speed. 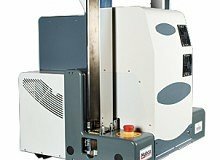 Using the second printing station to perform at the same time, the same job, makes the S6000GG model one of the most competitive solutions on the market in its class. 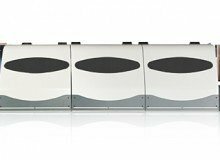 MULTIPLE CHOICE OF APPLICATIONS Choose the card encoding options that best suits your card issuance programs! 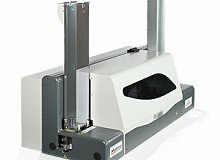 The S6000GG model can incorporate an ISO standard magnetic stripe encoding station, single contact or contactless smart card station or the revolutionary Matica Smart Card Personalization Module. 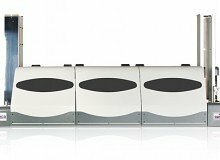 The Smart Card Personalization Module can personalize up to 5 contact or 3 contactless smart cards simultaneously. 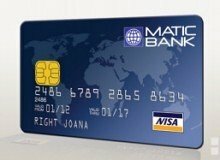 EMV STANDARD COMPLIANCE Matica cooperates with some of the largest smart card industry solution providers to offer complete EMV card personalisation solutions confirming to VISA and Mastercard guidelines. OPTIMIZE YOUR TIME MaticardPro control software, comprising all the elements you require to easily and efficiently run card production jobs or batches, is features a card editor together with a card management and production solution, all in a single integrated package! 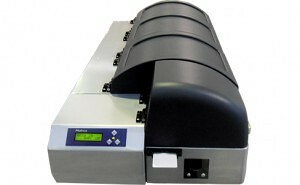 COMPLETE SOLUTION The innovative S6000GG platform gives you the possibility to link the MS6000 card mailing system.